The 140C was a groundbreaker in many respects because of its place in Vulcan’s product line. First, it was one of the first of Vulcan’s hammers to be larger than the Warrington-Vulcan hammers. Second, it was the first with a “single-acting version,” in this case the 014. In that respect it was a significant break from the Warrington-Vulcan construction, being much heavier. The Vulcan 140C hammer, perhaps the earliest general arrangement. The 140C was one of the first (if not the first) Vulcan hammer to be taken offshore. McDermott purchased one (actually the “onshore” version, as shown above) in 1954, and several thereafter, the last one in 1956. 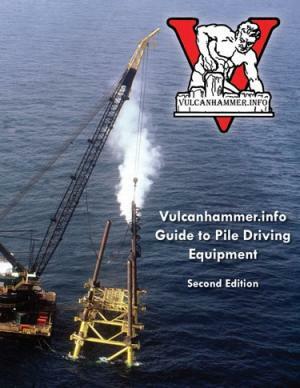 Vulcan developed a true offshore 140C, using the Super-Vulcan derived design that became standard with Vulcan’s offshore hammers. The 140C was the smallest Vulcan offshore hammer which was really viable; a general arrangement is shown below. The offshore 140C, with male jaws and outside cables. The hammer sported the 54″ male jaws, which were standard on Vulcan offshore hammers, single-acting and differential-acting alike, for hammers up to the 530 and 535. Specifications for onshore and offshore 140C alike are shown below. A Vulcan 140C hammer installing sand drains. Another application for the 140C was the sand drain hammer, shown at the left. Sand drains are not conventional driven piles but are used for accelerating consolidation drainage, as described here. The cylinder head is different (to allow for a retractable hook to raise the hammer) but otherwise the hammer is pretty much the same as a standard onshore 140C. As was the case with its 65C, Raymond made multiple improvements to the Vulcan 80C hammer, but used a slightly different approach. Probably because the patents on the Super-Vulcan hammers hadn’t run when Raymond saw the need to modify the Vulcan hammers, Raymond started by extensive modifications on the Vulcan 80C, which are similar to those they made later on the 65C. 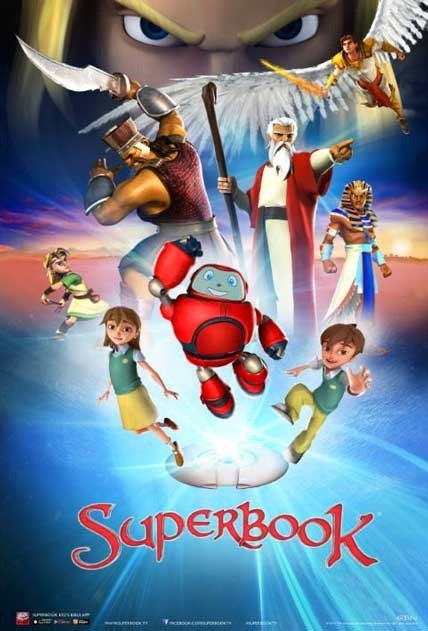 The result is the hammer shown above. There is no doubt that Raymond probably had as much money in the modifications–or more–than the original hammers, but as Charlie Guild observed to me, Raymond had “no idea” what their costs were. That may not have been a problem. For one thing, Raymond’s superintendents had a reputation of being hard on the equipment; it was cheaper, in their view, to damage the equipment rather than to stop the job. Raymond’s equipment designers responded to this by making these hammers more rugged than the original Vulcan hammers, and that’s saying quite a bit. Probably the modification that gave the best return on the investment was the conversion from column keys to cables, one that Vulcan eventually did on its hammers. With the 80C, it was faced with the same problem as Vulcan: how to deal with the steam belt, which got in the way of running the cables straight out of the columns. Vulcan’s solution is discussed here; Raymond opted to shift the cables slightly off column centre, using eccentric and concentric column sleeves. The result, coupled with running the cables to the head, worked well, especially with the Raymond Step-Taper piles, which were probably the most grueling test of a pile hammer ever devised for onshore piles. It’s noteworthy that Pile Hammer Equipment, in its approach, “dog-legs” the cables a bit as they go to the head while keeping them concentric with the column, thus avoiding the steam belt. Raymond went on to develop a “true” Raymond 80C as it had done with the 65C, but at this point documentation lacks for this hammer. Specifications for Raymond’s 80C and other air/steam differential hammers are below. Above is the differential acting hammer cycle, an explanation from the Raymond Superintendent’s Handbook, with some specifications. The cycle is the same for both Raymond and Vulcan hammers. The 65C specifications given above are for the Raymond 65C, not the Vulcan 65C. An interesting example of late Soviet commercial art (no, that’s not an oxymoron) is this one, the cover to the literature for the SP-88 concrete pile cutter, from 1989. 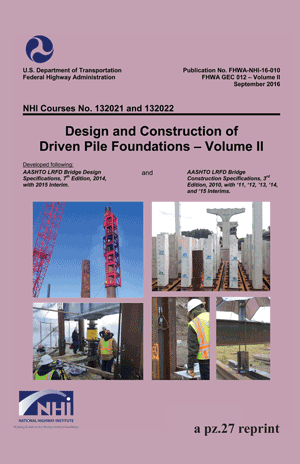 The array of cubes on the cover represents square concrete piles; the one in the lower left hand corner has been cut. An interesting graphic presentation. Vulcan’s success with the 80C lead its customers to ask the same question they asked about the 08: could a larger hammer be fit in the frame. In the case of the 08, there was already the 0R and 010, and the 012, 508, 510 and 512 were to come. As was the case with the 65C, Vulcan simply put a false head on the top to increase the weight needed to keep the hammer in place due to the increased pressure. The result was the 85C and the 100C. General arrangements are below. The one and only extant photo in Vulcan’s file of the 100C, in the Chattanooga facility. Note the elongated ram, which put the design ahead of the 010, which until the late 1970’s sported a short, steel ram. The 030 had already opted for this change and it would find its way to hammers such as the 306, 510, 512 and 5110. The Vulcan 80C was the Super-Vulcan counterpart to the Warrington-Vulcan 08, and was one of the more successful differential-acting hammer sizes Vulcan produced. Some photos, job and shop, are shown below. Vulcan 80C cable hammer, S/N GH-1070, taken 17 January 1979 at the Chattanooga plant. Vulcan was relatively late in the life of the product line in putting cables on the differential-acting hammers, and when it did the “pockets” (which you can see on either side of the cylinder just below the steam chest) made it impossible to jack the cables. Both Raymond and Pile Hammer Equipment had better methods of cabling the Super-Vulcan hammers. Vulcan 80C hammer driving 55′ long 12″ concrete piles for the Bay Area Municipal Utilities District Sewage Treatment Plant in Oakland, California; H.F Lauritzen Company was the contractor. This is a good example of a fixed leader arrangement, which offers the best support for hammer and pile alike. 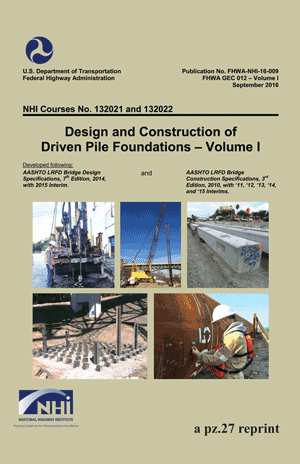 This is especially important for concrete piles. Some general arrangements, Chicago and Chattanooga, are shown below. Like its Warrington-Vulcan counterpart, the #1, the 50C was a popular hammer and, along with the 80C, comprised a large block of Vulcan’s production of these hammers. Specifications are below. Some general arrangements are below. Note that the hammer in the image above sports a bar-type head while these have a sheave-type head; this is explained here. A special variant of the 50C (and other Super-Vulcan hammers) is the Sand Drain hammer; the concept behind this is explained here. A special version of the 50C, the sand drain hammer. Vulcan 50C hammer, installing sheet piling, Chicago, 1974. Note the yellow Decelflo muffler on top of the hammer; this was one of the first uses of the exhaust muffler. Vulcan 50C driving piles on a batter using swinging leaders, Hudson, OH. Swinging leaders are usually used to drive plumb piles, but in this case the leaders are stabbed in the ground so that the whole assembly can be leaned back. It’s done but requires considerable skill on the part of the contractor. Vulcan 50C, driving sheet piling. Vulcan hammers weren’t known to be sheet pile specialists but, as these photos show, they got the job done anyway. As was the case before, an “offshore” type leader was used, where a stub leader was hung from a crane and lowered with the hammer. 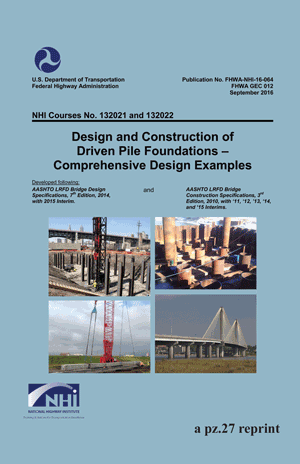 This is good when the pile is supported at the ground, either by a template or in this case other sheet piles. A concept for the muffler: mount it directly on the back of the hammer, using a bracket integral to the hammer. A special cylinder head would transmit the air from the exhaust to the muffler. Unfortunately the Decelflo program didn’t get far enough for Vulcan to try this concept. Vulcan 50C hammer with a two-cable arrangement and 26″ jaws, Chattanooga facility, 16 August 1968. 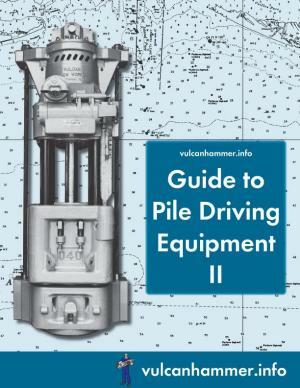 The cable arrangement is similar to the one Vulcan adopted on the offshore hammers. Although it required the use of 26″ jaws, it was surely superior to the “pocket” cables Vulcan adopted about ten years later.